Grip adjustable handgun offers high capacity firepower. The Glock 19 Gen4, in 9x19, introduces revolutionary design changes to the world's most popular pistol that has found worldwide acclaim with security services, both private and public. The Modular Back Strap lets you instantly customize its grip to adapt to your hand size for remarkable comfort and sure-fire accuracy. The surface of the frame employs the new scientifically designed, real-world-tested, Gen4 rough textured technology for dependable grip. More good news about this cool handgun! Internally, the new Glock dual recoil spring assembly substantially increases the life of the system. A reversible enlarged magazine catch is changeable in seconds to accommodates left or right-hand shooters. The G19 Gen4 9x19mm retains the Glock accessory rail for your attachments. Nab this unit ONLINE today! 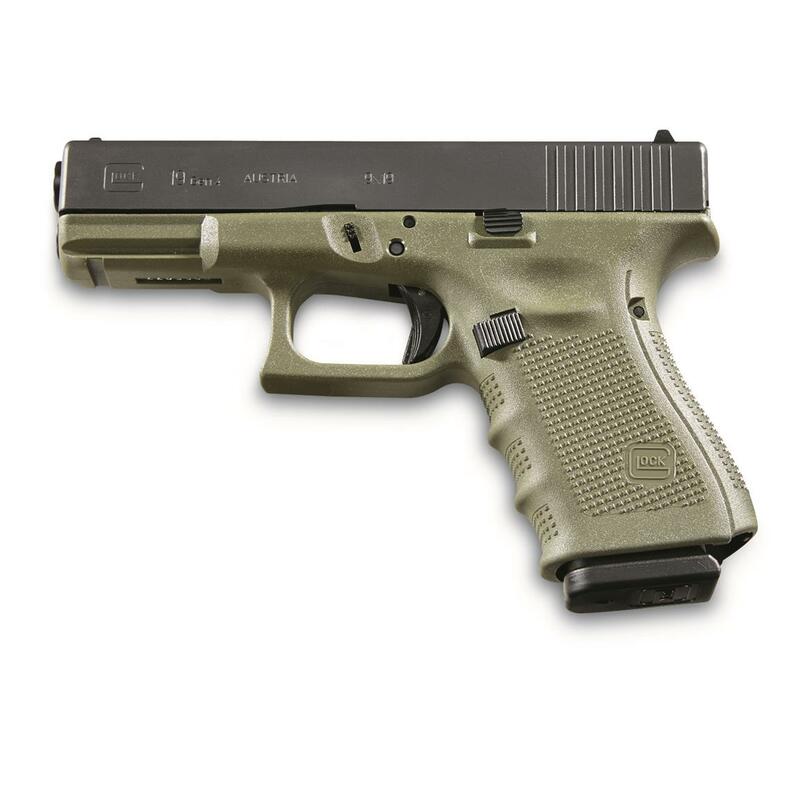 Glock G19 Gen4, Semi-Automatic, 9mm, 4.01 Barrel, 15+1 Rounds is rated 5.0 out of 5 by 3. Rated 5 out of 5 by scorpio64 from Great Service and great price First time buying a Firearm from SG and I couldn't be happier. They had a great price and great shipping to my FFL. 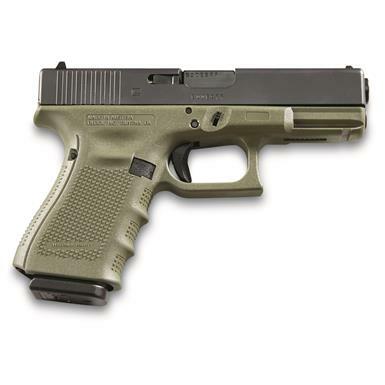 The Glock 19 is a great handgun and it is great for carrying . Beretta PX4 Storm Compact Inox, Semi-Automatic, 9mm, 3.27"
Perfectly sized and balanced for concealed carry. Bersa Thunder Pro, Semi-Automatic, 9mm, 4.25" Barrel, 17 Rounds. Amazingly reliable high capacity handgun at a great price! Championship quality for the demanding competitor. Less felt recoil, improved control.